Construction of the 870 kilometre Trans-Adriatic Pipeline (TAP) will begin mid this year, when the first pipe is laid in Thessaloniki (Greece). When construction is completed, TAP will bring 10 billion cubic metres of natural gas directly to Europe each year when Shah Deniz begins first deliveries in 2020. TAP is the final European leg of the Southern Gas Corridor which will transport natural gas from the giant Shah Deniz II field in the Caspian Sea, improving Europe’s energy security. TAP connects to the 1,840 km Trans-Anatolian Natural Gas Pipeline (TANAP) which is being built in parallel. ArcelorMittal is already supplying around 300,000 tonnes of hot rolled coil (HRC) to TANAP. 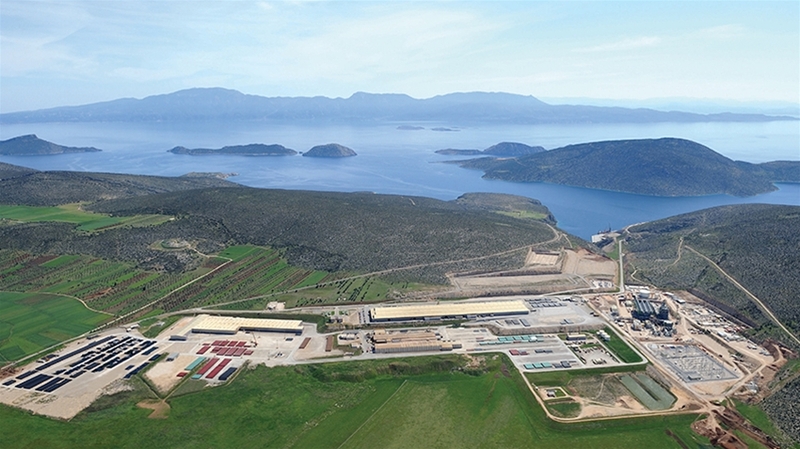 TAP will connect to TANAP at the Greek/Turkey border and then crosses through Greece and Albania, ending in Southern Italy, where it will then connect to Snam Rete Gas into Europe’s existing gas distribution network. 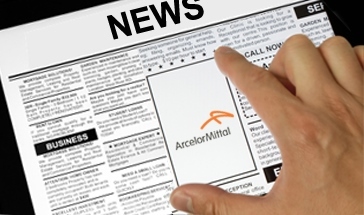 ArcelorMittal Europe – Flat Products was selected to supply more than 75,000 tonnes of HRC for TAP. 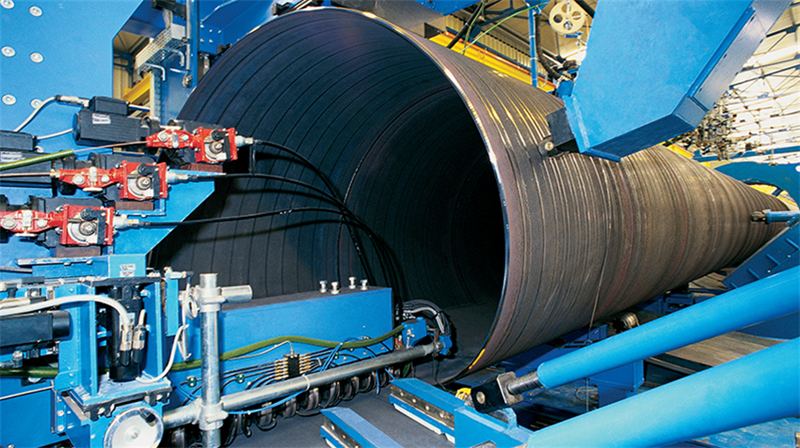 The steel coils are produced at ArcelorMittal Bremen (Germany) and then shipped to our partner Corinth Pipeworks. Based in Greece, Corinth will produce around two-thirds of the pipes for TAP, confirming their position as one of the most advanced oil and gas pipe producers in the world. ArcelorMittal Bremen was selected to produce the HRC because of the mill’s long experience in pipeline steels. In 2011, the mill installed the world’s largest heavy duty crop shears on the hot rolling mill. This equipment enables ArcelorMittal Bremen to produce heavy wall and super-heavy wall pipeline steels which meet the most stringent requirements. Those requirements are being tested due to the strict specifications for pipes used on the TAP line. They have a wall thickness of 18 mm and must pass strict mechanical testing requirements and dimensional tolerances. ArcelorMittal Bremen began shipping the first coils to Greece late last year, following the signing of the Corinth contract with TAP. Deliveries will continue on a regular basis until the first quarter of 2017. All of the steel for TAP and a majority of the pipes will be produced in Europe. ArcelorMittal Europe – Flat Products is proud to be a part of this vital strategic project which is creating value for local communities as well as securing Europe’s future energy supply.